Start your week off with high energy hits from the greatest guitar Legends of Classic Rock! Warning....the music performances highlighted on this program have been known to cause the following side effects: Happiness, productivity, general well being, and sexiness. 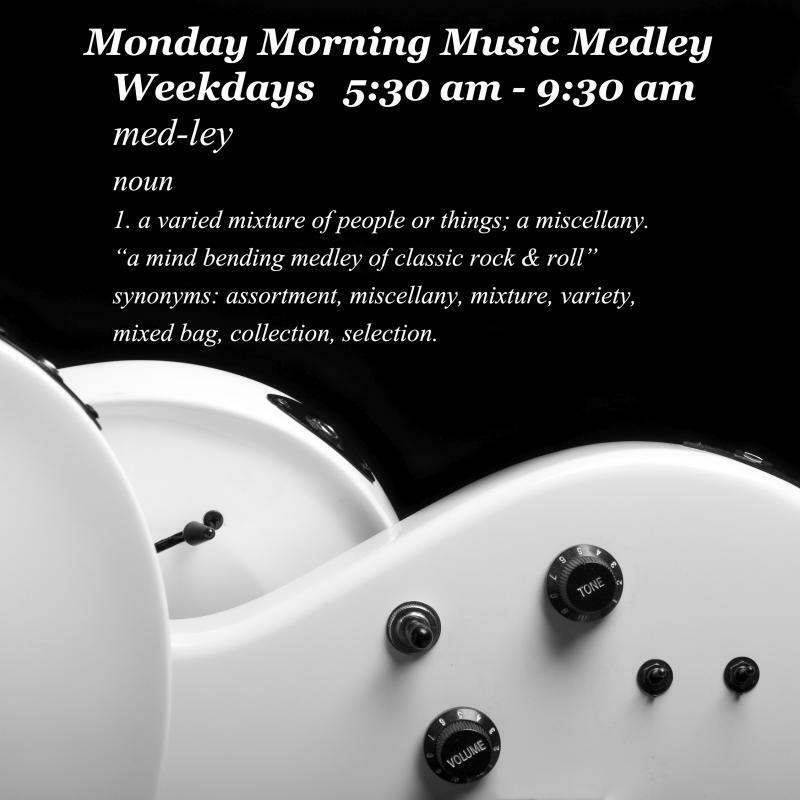 Please talk to your co-workers to see if the Monday Morning Music Medley is right for you. 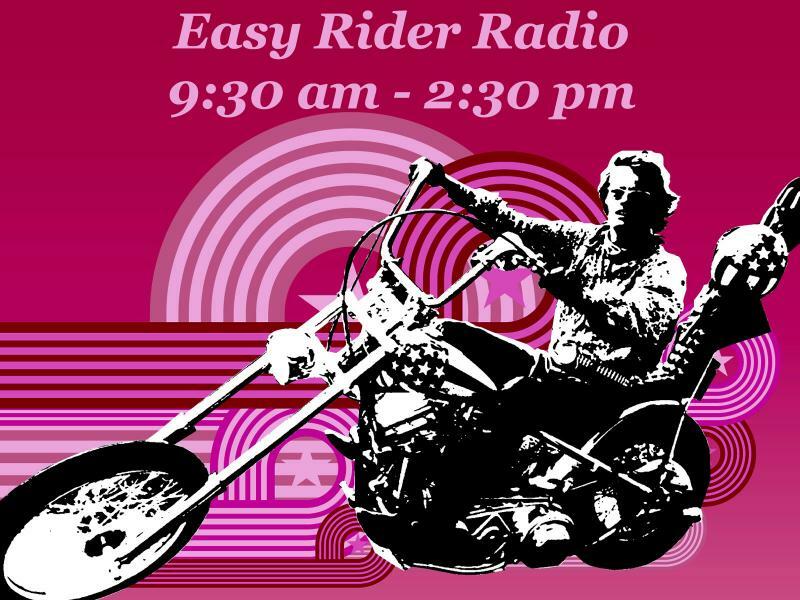 Ride back to the days when classic rock was fuel and the road was open and exciting! Remember when Classic Rock was simply Rock and every new hit was as exciting as ripping down the highway on a custom chopper! Around every corner was a new and adventurous experience with stories to tell for years. 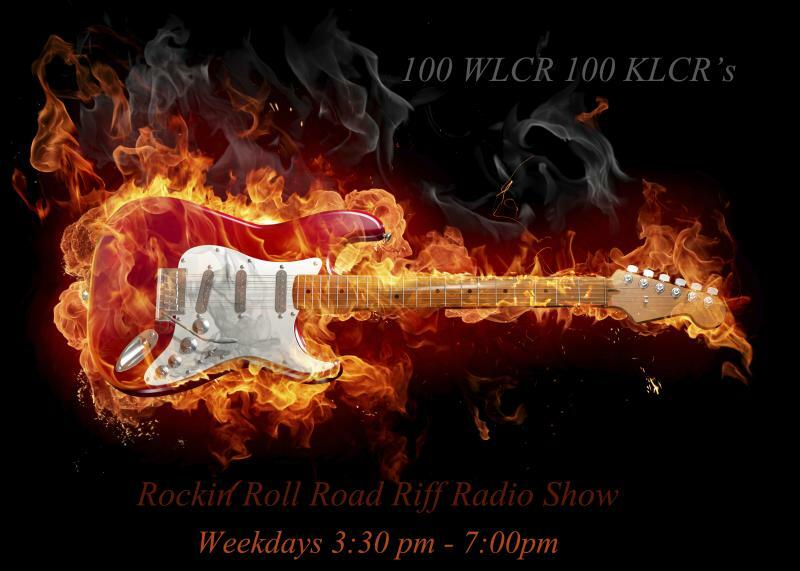 Join 100 WLCR 100 KLCR in our journey back to open road rock & roll. Remember that first concert everday with 100 WLCR 100 KLCR right by your side! Let us buy you that concert ticket back to the legendary performances that defined what classic rock is. Tune in Monday - Friday 2:30pm - 3:30pm for your all access vip ticket to rock. 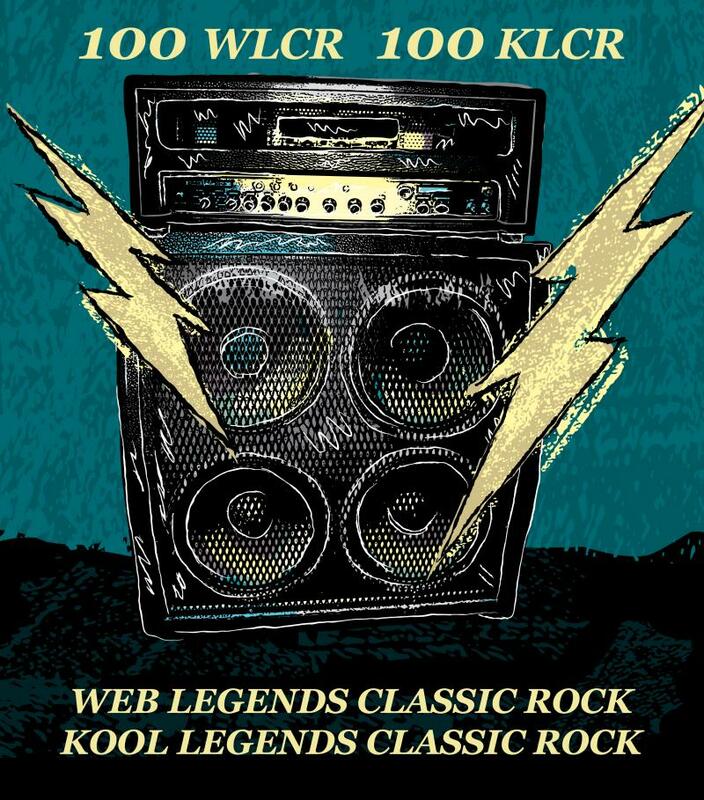 100% Web Legends Classic Rock 100% Kool Legends Classic Rock ! 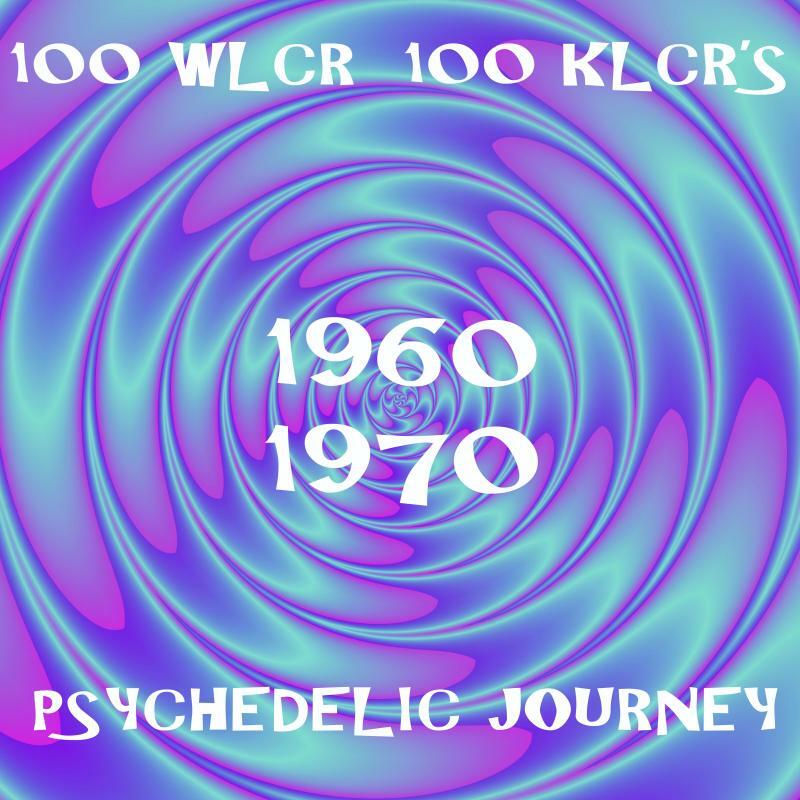 Unwind and let your mind take a journey through the best psychedelic hits of the 60's and 70's. Let the music be your guide and let the good times flow through you. 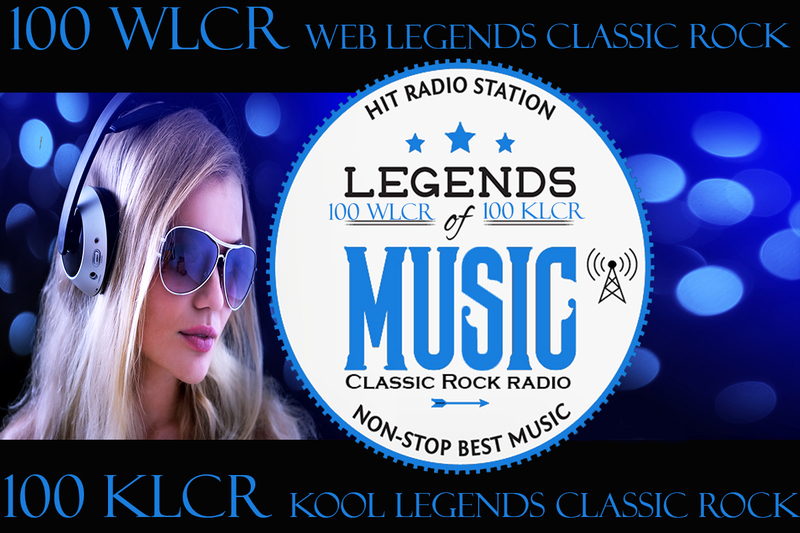 Join us weekedays at 7:00 pm for the experience on 100 WLCR 100 KLCR Web legends classic rock Kool legends classic rock. Far out. It's all part of our Rock & Roll dream! Here come the hits one by one! It's ok if your having fun. 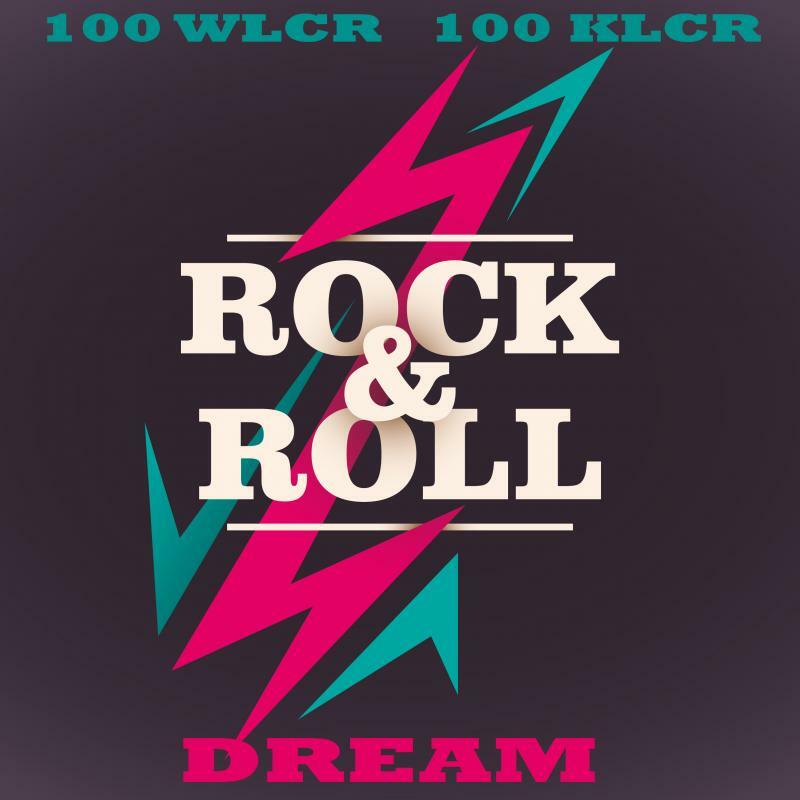 100 WLCR 100 KLCR will classic rock your number nine cloud. So rock & roll the night away and listen to it loud! 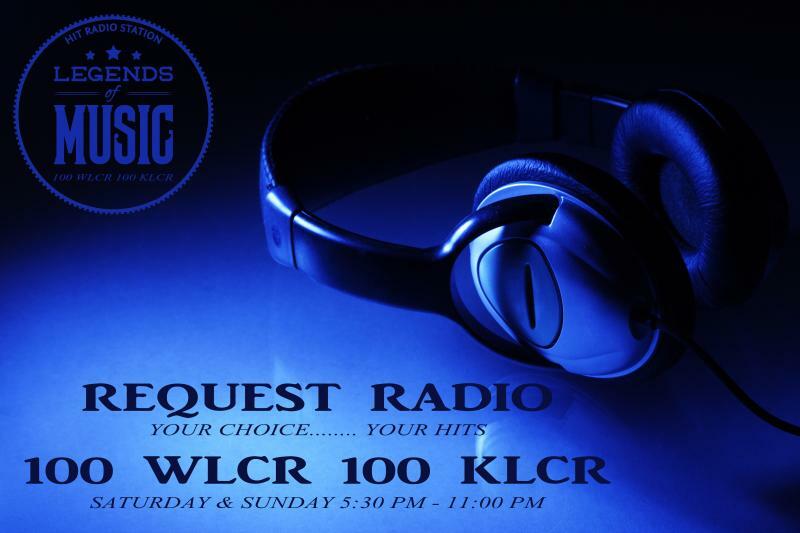 Saturday - 100 WLCR 100 KLCR Rocks All Day Long!!! Weekends are made for music, so we are starting your Saturday of with the "Koolest" classic vinyl. These are the hits that make you want to party! 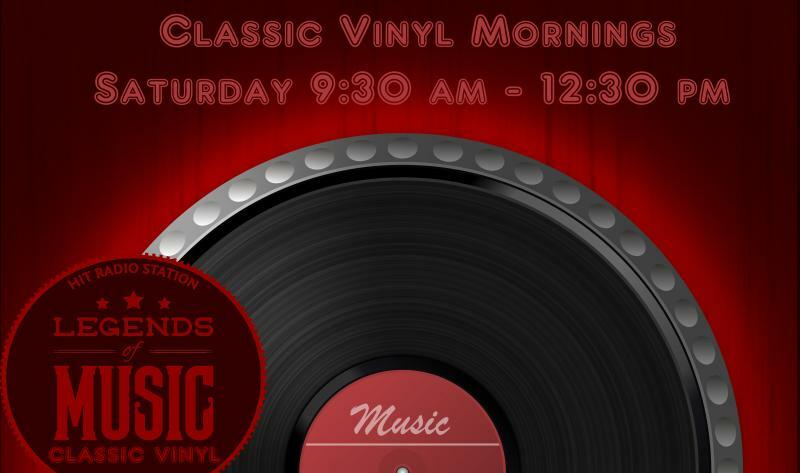 Let us get you ready for the weekend and rock your speakers with the hits from that record collection we all had. The collection we still have! Time to Vinyl!!!! At 100 WLCR 100 KLCR we are committed to not playing the same old playlist. 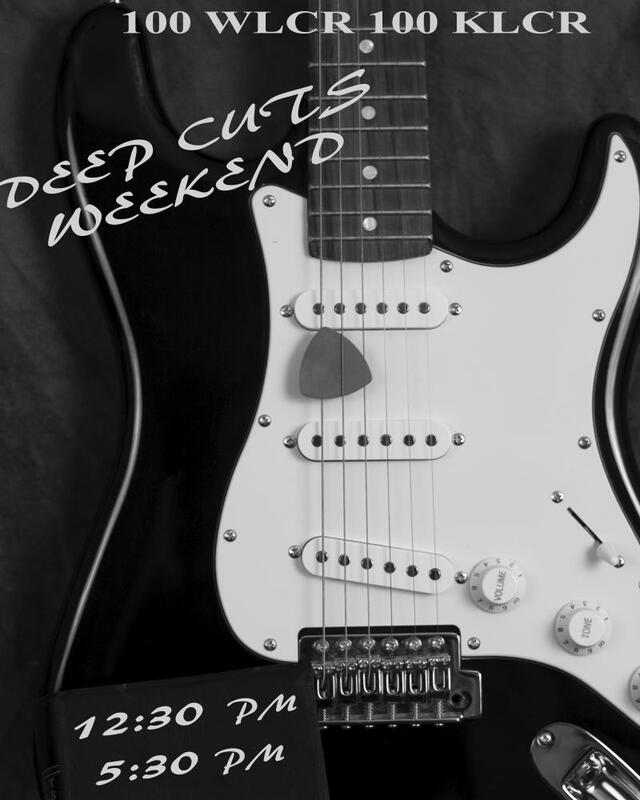 We already go deeper than your average station on a regular basis so when we go to the deep cuts, we go deep baby! You call the shots on Saturday & Sunday's all request radio show. You say it and we play it. The lines are open and we can't wait to hear from our star program director....YOU! 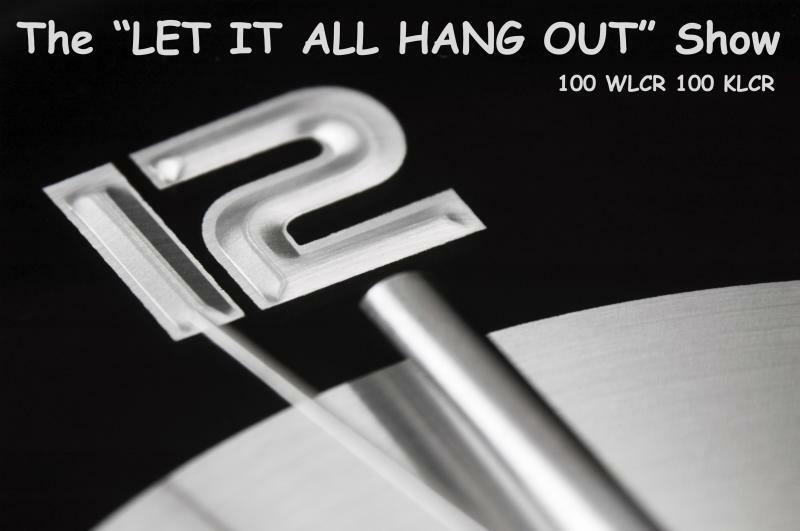 Let it all hang out after midnight, with 100 WLCR 100 KLCR 100% Web legends classic rock 100% Kool legends classic rock, while we rock & roll into the wee hours of the morning....and beyond! This heavy dose and liquid fueled play list will compliment any weekend warrior or hard partying veteran! 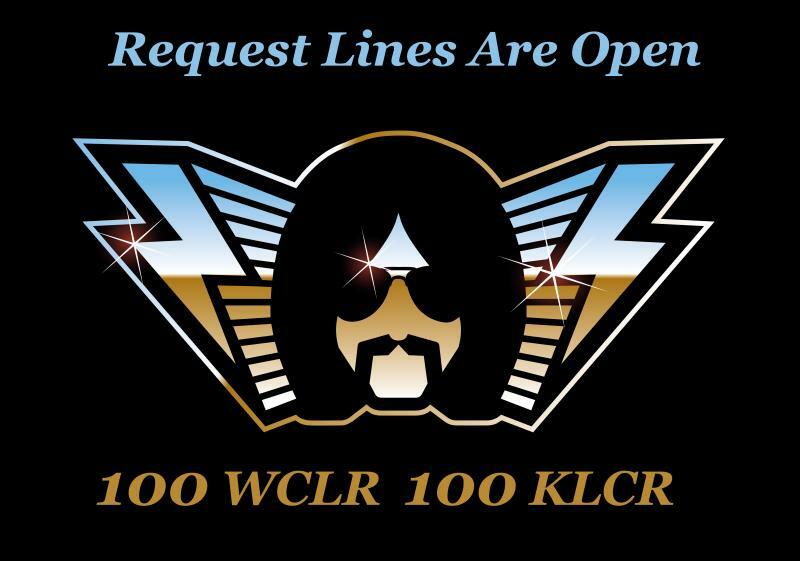 100 WLCR 100 KLCR Request lines are open! Call us....Email us....Facebook us....Rock with us! Need to hear that tune that just won't leave you alone? 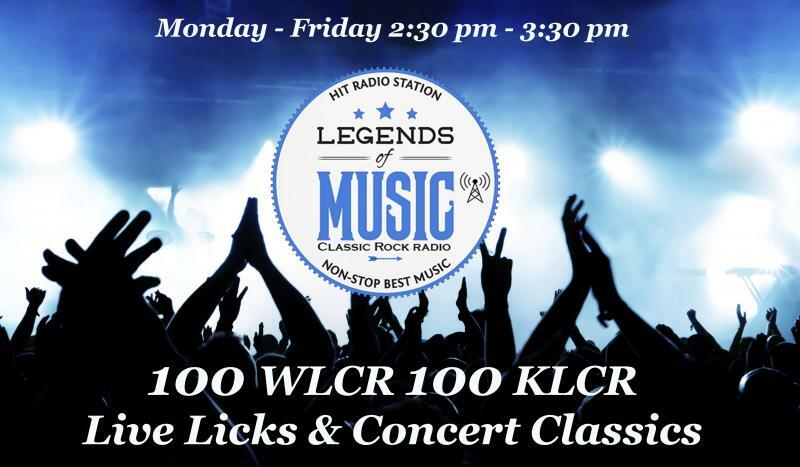 Just want to rock out your favorite tune here on 100 WLCR 100 KLCR? Get ahold of us! The lines are always open!